What do large flashing arrow panels indicate? Drivers should merge into the lane indicated by the arrow. There is something to look at in the direction of the arrow. Drivers may stay in their current lane. 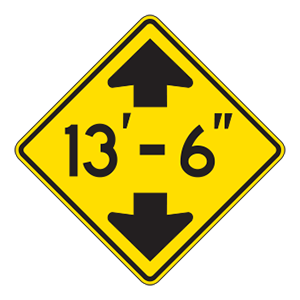 Large flashing or sequential arrow panels are used in construction areas where a lane is closed. Prepare to slow down and merge in the direction indicated by the arrow. Applying pressure or bandaging to wounds. Arranging transportation for the injured. Drivers involved in collisions should provide reasonable assistance to those injured. This can include calling for medical personnel, arranging transportation, or applying pressure or bandaging to someone who is bleeding. What might a flag on the back of a bicycle indicate? The operator will be making frequent stops. The operator drives above the speed limit. The operator is hearing impaired. Slow down when driving near a bicyclist with a flag on the back of their bicycle because the flag may indicate that the bicycle operator is hearing impaired. Use caution when driving near bicycles. Which offense will cause a license to be automatically suspended? Convictions for some offenses result in the automatic suspension of your license and driving privilege. These offenses include driving while intoxicated, failing to stop and render aid following a collision, and driving with an invalid license.